Kalifornia Love: My Beloved Jack Black Lip Balm & How To De-Tube! Today I wanted to share one of my absolute favorite beauty products. 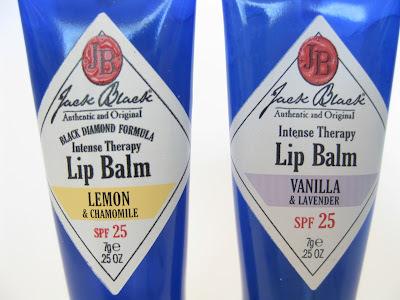 If I could only have 5 skincare/makeup products to hold me up for the rest of my life, the Jack Black Intense Therapy Lip Balm with SPF 25 would need to be on the list. Just because it's a "men's product" doesn't mean it can't work wonders for us ladies. 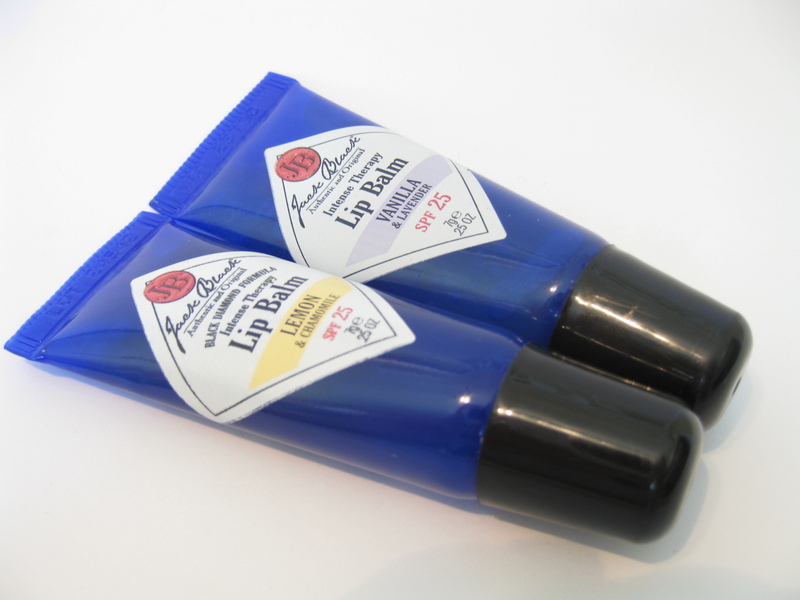 The Packaging: The lip balm comes in a squeeze tube with a simple, clean design. I actually like the feel of the look even though it's not super girly or anything -it's definitely a unisex design. 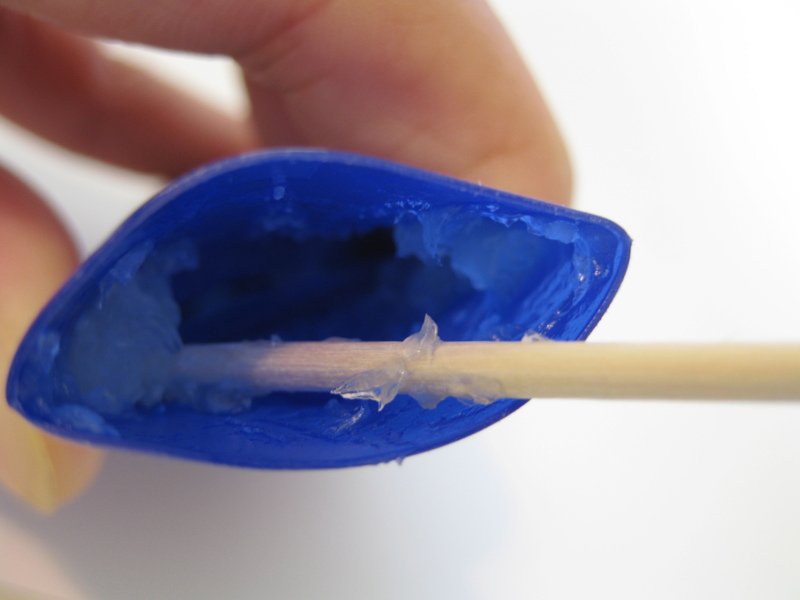 Like with any squeeze tube, when nearly all the product is used up, it gets very difficult to squeeze the leftover bits of lip balm out. I've made a little tutorial (below after the review) for you. The Product: Although this might seem pricey at $7 a pop (0.25 oz), I think the price is justifiable. 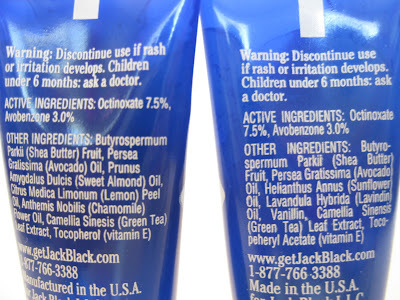 My tube of Blistex contains 0.13 oz at around $3 so this is just a little pricier than the other balms out there. For another reference, my tin of Burt's Bees contains a whopping 0.30 oz for $2.99. Also, you do not need a lot of product to get the job done -just a small "dab." I go through less than 5 tubes per calendar year ($35.00 for 365 days.) Take note that I do use this about 3-4 times a day. I've been absolutely in love with this lip balm since I first tried it about 2 years ago. It's the only lip balm that works on me (in the long run.) Other balms will work for the first few days/weeks but will end up having a reverse effect on my lips -causing them to become flaky and dry. This stuff gets me by although I do use it nearly every day. I haven't yet been able to find a product that permanently cures my dry lips but this has made my lips soft on a day to day basis. Another thing I like about it is that it lasts very long. I'll apply a slightly thick layer onto my lips before bed and when I wake up, it's still there. 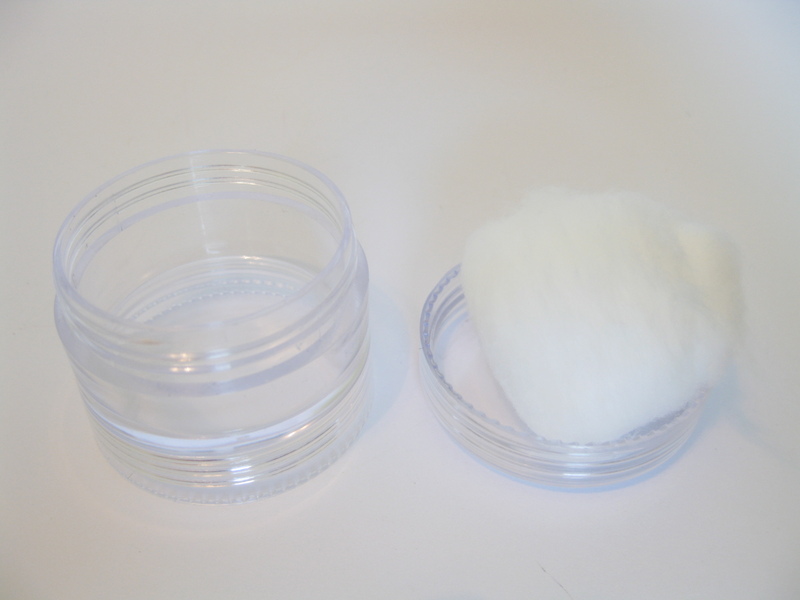 Also, the balm is absolutely colorless so you don't have to worry about it altering your lipstick/lip gloss color. 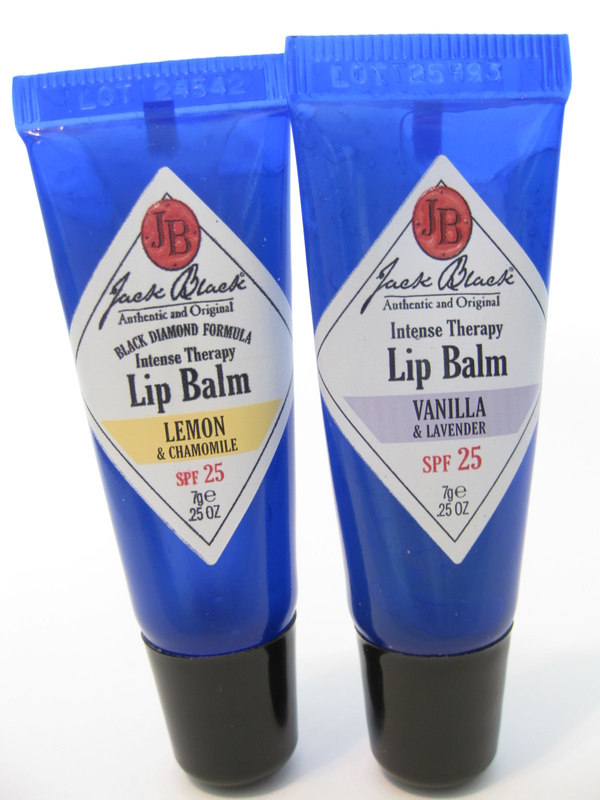 The best part is that the balm contains SPF 25 -it's important to wear products containing SPF on your skin and lips. The Flavors: So far, I've tried the Natural Mint & Shea Butter, Lemon & Chamomile, and Vanilla & Lavender and the results are consistent with every flavor. The “taste” in each flavor is very light but you can tell the differences between the individual flavors. The scent is a lot stronger than the taste –there’s not a ton of taste to these which I like. 1. Natural Mint & Shea Butter- This is light and minty but not over the top for mint haters. It has that slight "numbing" sensation that you'd get from a lip plumper but it's not nearly as bad -it's just a very light "tingle" that fades after about 5 minutes. 2. Lemon & Chamomile- This is my favorite. It smells and tastes like lemon candy. The scent is to die for!! 3. Vanilla & Lavender- This isn't my favorite but it's not bad. 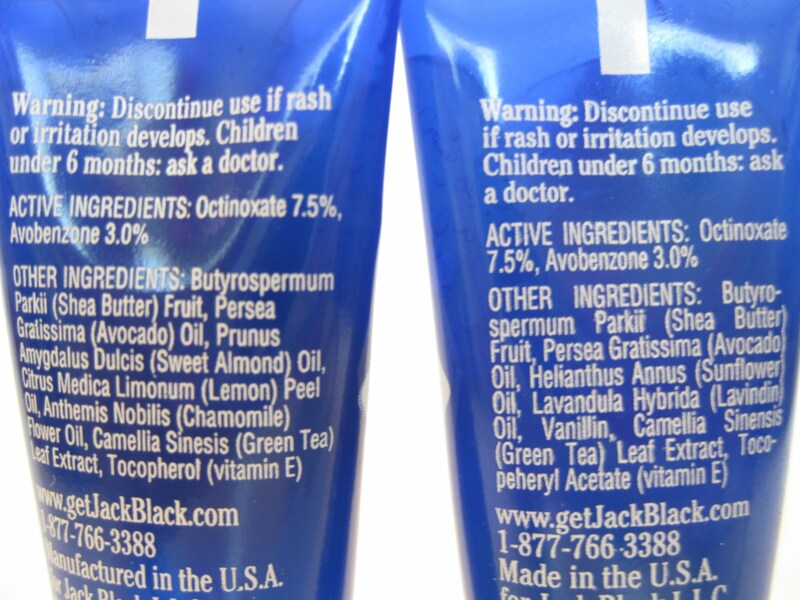 It smells like the name suggests but has a heavier dose of lavender than vanilla. Overall: I see myself repurchasing this forever -I don't know if I'll ever stop. It works for me even though it may be slightly pricier than other lip balms. I also need that SPF for my lips and no other lip product with SPF has been nearly as effective. 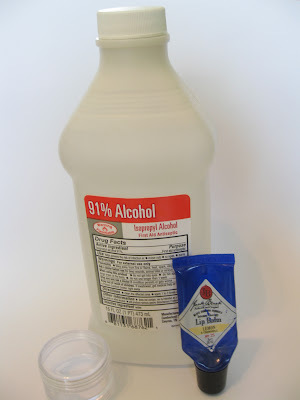 Step 1: Clean your materials (jar, scissors)with the cotton ball & alcohol. Step 3: Use your clean toothpick to scoop out the lip balm. 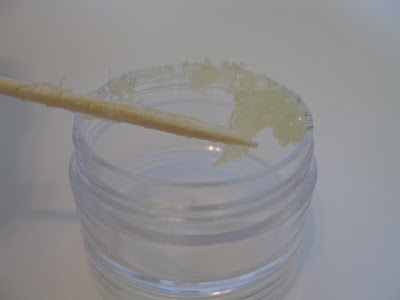 Step 4: Use the rim of the jar to scrape the lip balm off the toothpick. Step 5: Snip off the middle of the tube. Repeat Step 3 & Step 4. 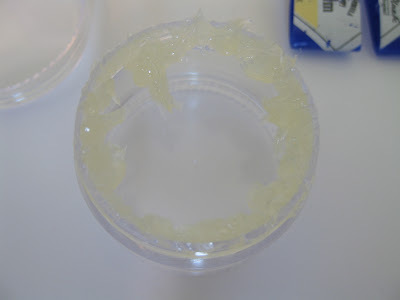 Step 6: Snip off the upper part of the tube. Repeat Step 3 & Step 4. 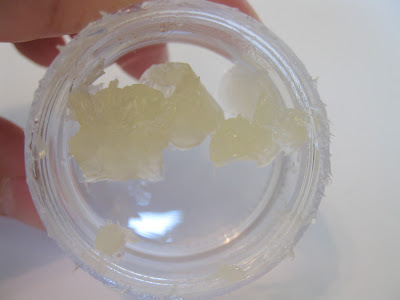 Step 7: You should now have a bunch of lip balm clinging to the entire rim of the jar. Use another clean toothpick to scrape all of the balm off the rim and scoop it towards the center of the jar. Now you have about 2 weeks worth of lip balm! I have the same problem with lip balms not working well after the first few weeks. Maybe I'll try this someday. Thanks for the review and tutorial! Cool review. I've heard about these but haven't tried yet. It'll definitely be on my list of things to test. @ Val.. Thanks =) And mosdef try it! @ Kristie.. So happy it's been added to your list! Thanks for the review! I have horrible chronically peeling lips and I'm always on the lookout for good lip balms. I just bought a bunch of Burt's Bees (with pomegranate oil) but I'll definitely try this out the next time I'm shopping for lip balms! glad to see i'm not the only one who de-tubes..so many girls think they've finished their lip balm, and then throw it out..so much waste. @ Anonymous.. I used to throw out my tubes too but one day I noticed HOW MUCH was always left over. That's why I started de-tubing these. 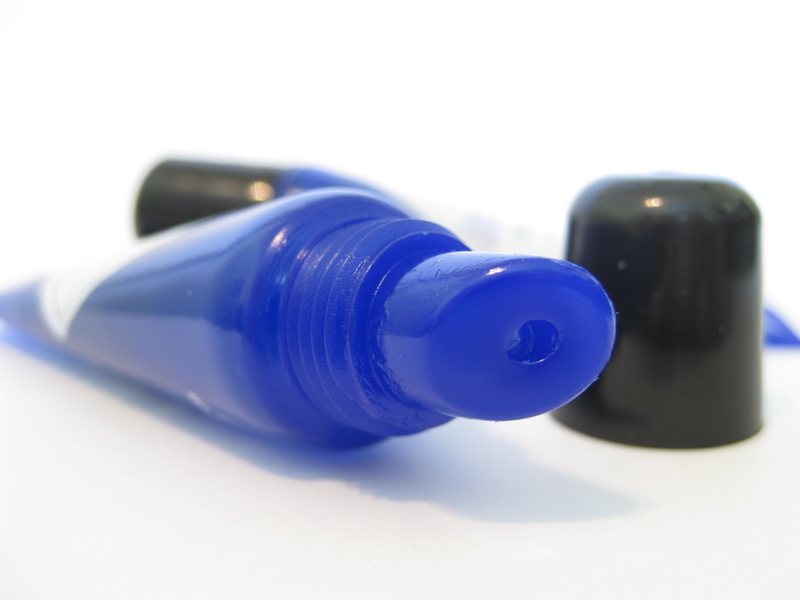 Plus, the lip balm's kind of on the pricey side so it makes sense to get your money's worth.